Catch Open your eyes: A Solo Exhibition by Pokras Lamas at Opera Gallery as the “Calligrafitti” artist inaugurates his first solo exhibition in Hong Kong this season. 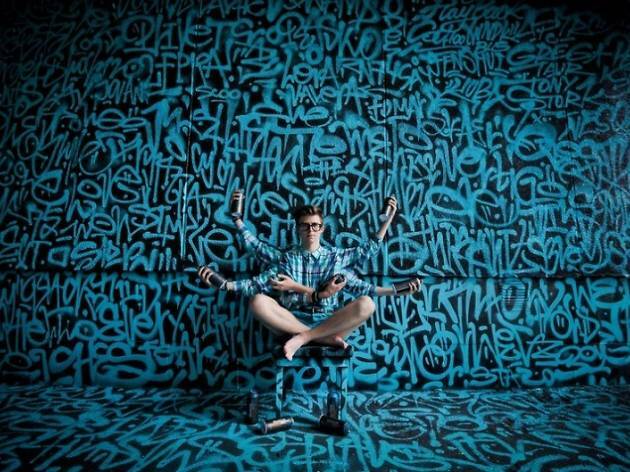 Changing the traditional perception of the world of calligraphy, the proclaimed Russian artist is one of today’s most distinguished modern calligraphy representatives focusing on his unique and self-developed style. 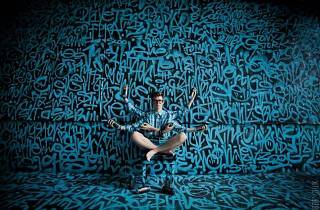 As an official Calligrafiti ambassador, Lampas’ work and technique has quickly progressed with recognition over a range of artistic and corporate projects to social media buzz every month. Lampas is also known for setting the World Record for the largest calligraphy work ever made, where his artwork is spread over a rooftop in Moscow which is visible from Google Earth. Don’t miss your chance to catch this spectacular exhibition as Lampas continues to push the boundaries of calligraphy through his knowledge of street culture, design and typography.